SEATTLE The man who packed the parachutes used by infamous skyjacker D.B. Cooper more than four decades ago has been identified as the victim of a homicide in Washington state. However, authorities say they have no reason to think the death of 71-year-old Earl Cossey was linked to the Cooper case. The King County Medical Examiner's Office said Tuesday that Cossey died April 23 of blunt force trauma to the head. Cossey's daughter found his body Friday when she went to his home in the Seattle suburb of Woodinville to check on him, said King County Sheriff's Sgt. Cindi West. "We have no information that leads us to believe that this case has any relation to the Cooper case," West said in an email. 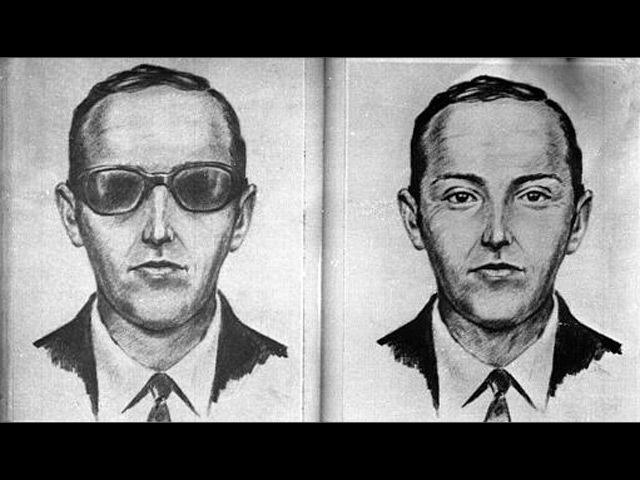 In November 1971, a man calling himself Dan Cooper  later erroneously identified as D.B. Cooper  hijacked a passenger plane from Portland, Ore., to Seattle. He released the passengers at Seattle-Tacoma International Airport in exchange for $200,000 and four parachutes, and asked to be flown to Mexico. The plane took off again at his direction with some of the crew on board. As the plane neared Oregon, Cooper jumped from its lowered rear stairs. No one knows what happened to him. Investigators doubt he survived the nighttime jump in a frigid rain, and some of his money was found by a boy playing on a Columbia River beach in 1980. The parachutes provided to the skyjacker came from an Issaquah skydive center, which had recently bought them from Cossey. The one Cooper apparently used was a military-issue NB6, nylon parachute with a conical canopy. Over the decades, as parachutes were sometimes discovered in the area of Cooper's jump, the FBI sought Cossey's help in identifying them. "They keep bringing me garbage," Cossey told The Associated Press in 2008, after the FBI brought him a silk parachute discovered by children playing at a recently graded road in Southwest Washington. "Every time they find squat, they bring it out and open their trunk and say, `Is that it?' and I say, `Nope, go away.' Then a few years later they come back." That didn't keep him from having fun at the expense of reporters. Cossey told some who happened to call him on April Fools' Day that year that the chute was, in fact, Cooper's. One reporter called him back and angrily said he could be fired for writing a false story, Cossey said. Another said the newsroom was entertained by the prank. "I'm getting mixed reviews," Cossey said. "But I'm having fun with it. What the heck." Cossey's family last saw him the night of April 22, the sheriff's office said. Investigators were asking anyone who saw Cossey alive after that night and anyone who knows with whom he associated to contact them. A reward of up to $1,000 was being offered for information leading to an arrest.